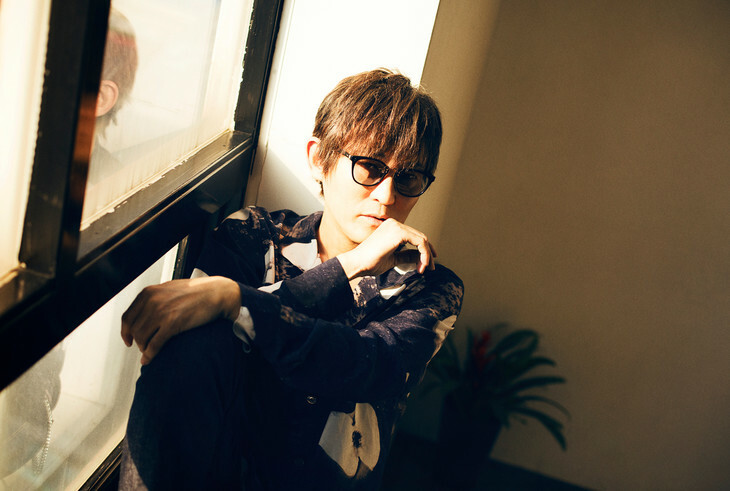 Back in February, we reported that singer/songwriter Shikao Suga would be releasing a new longplay titled “Roudou Nanka Shinaide Kougousei Dake de Ikitai” on April 17th. With the record’s release nigh, he has now published the short PV for its title track to his newly opened YouTube channel. This music video matches the upbeat funk song with a comical scenario wherein 150 ‘Shikao Sugas’ – including the real one – invade the nation’s streets and convenience stores. Additionally, previews of the rest of the album’s tracks can be found on the release’s special website. Meanwhile, you’ll find this amusing short PV right after the cut.